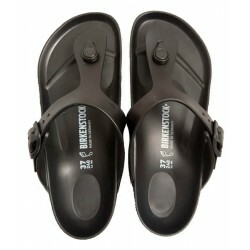 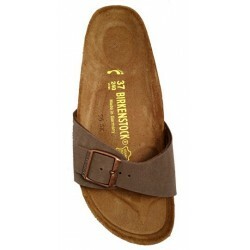 Birkenstock walking sandals for men and women, mod. 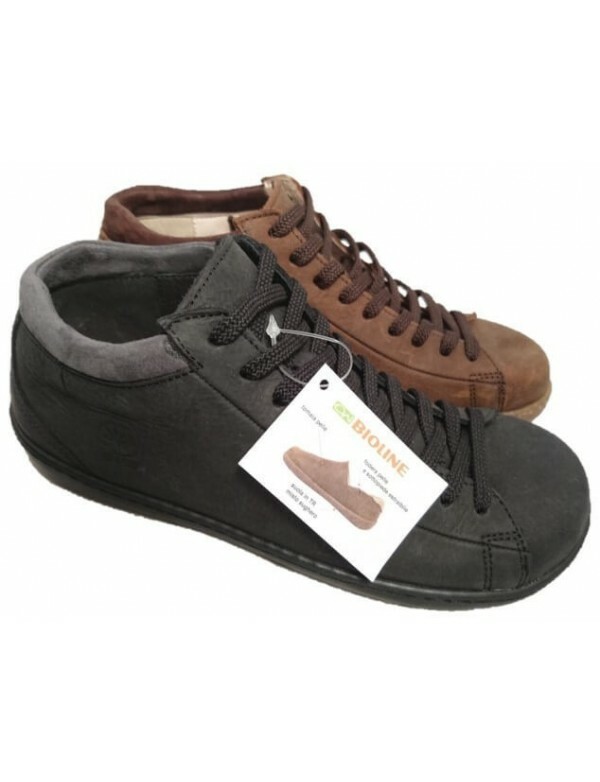 Milano. 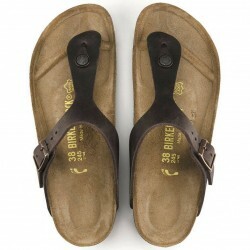 Mocca brown and nubuk with birko flor. 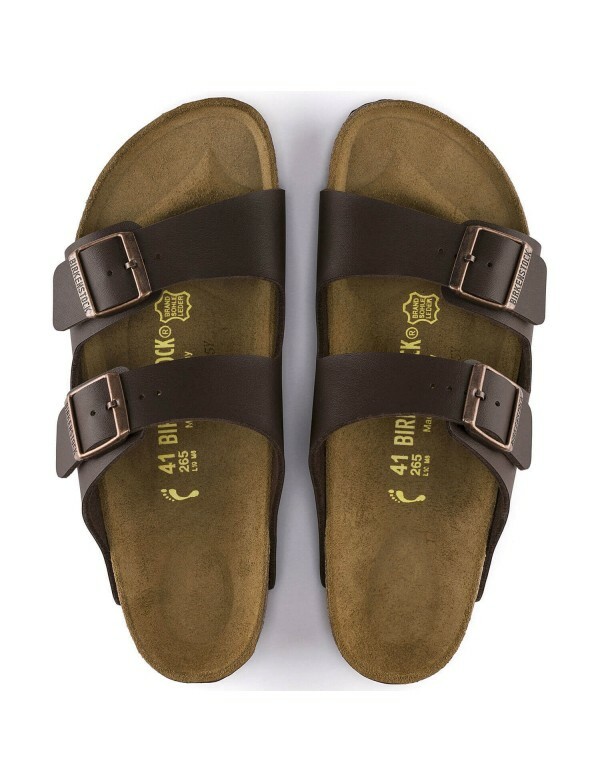 Narrow fit. 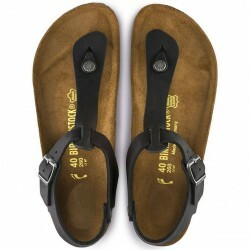 These Milano sandals are very comoftable and designed especially for the people that like to walk a lot. 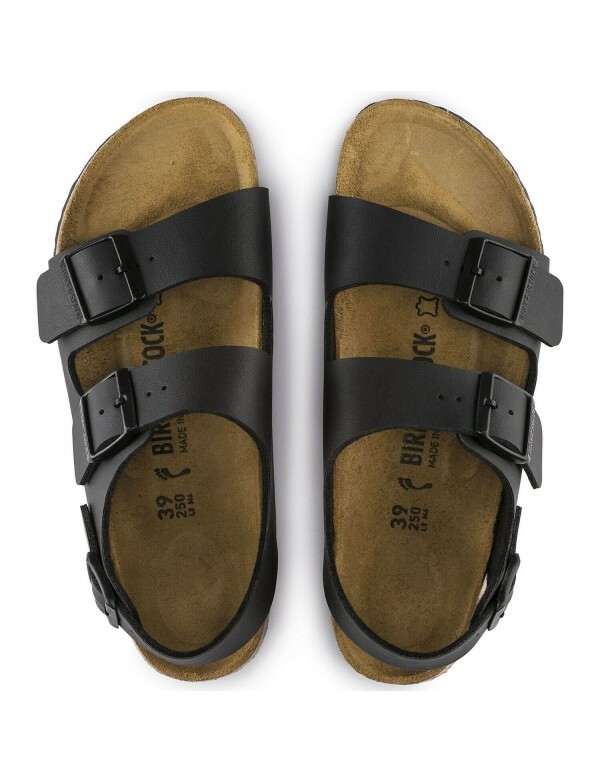 The straps ensure a very firm wear, as there are twio straps on foot and one strap at ankle. 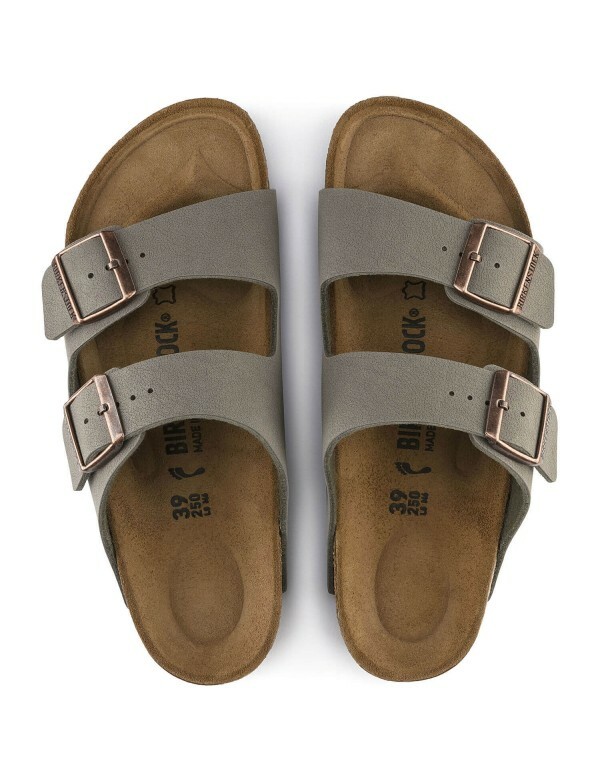 All the straps have a metallic buckle. 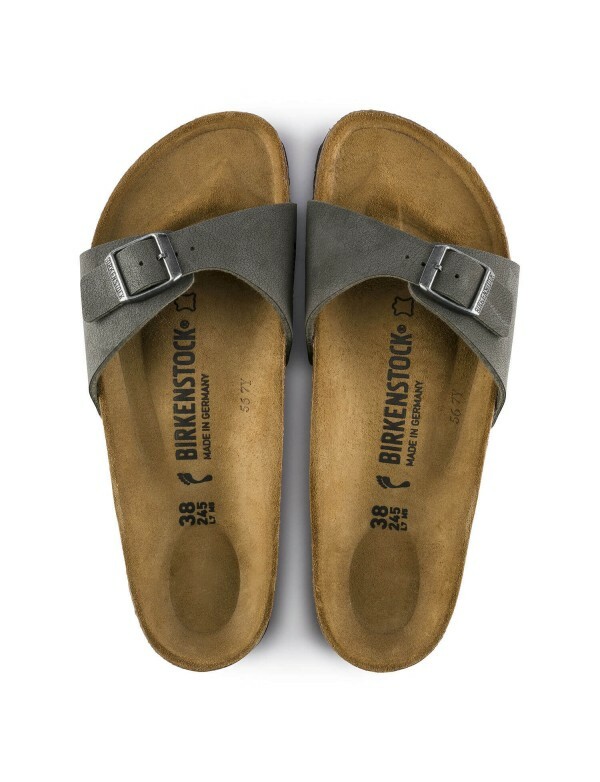 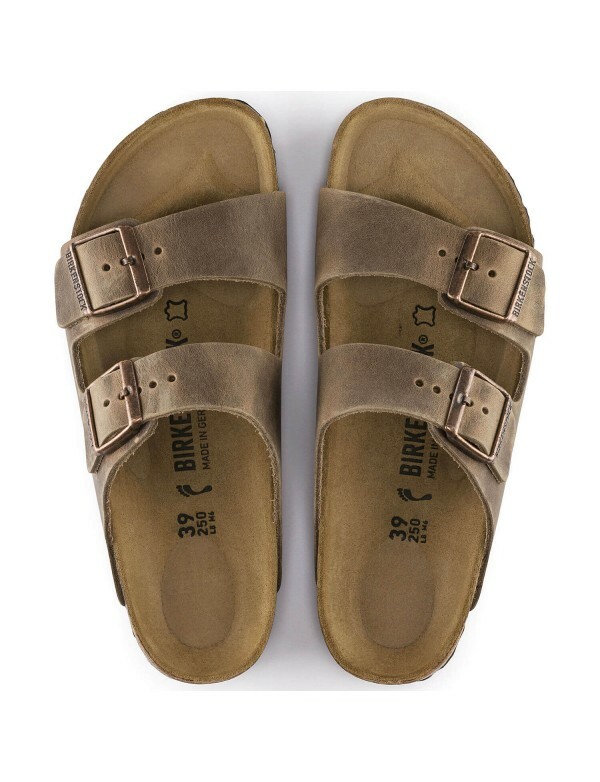 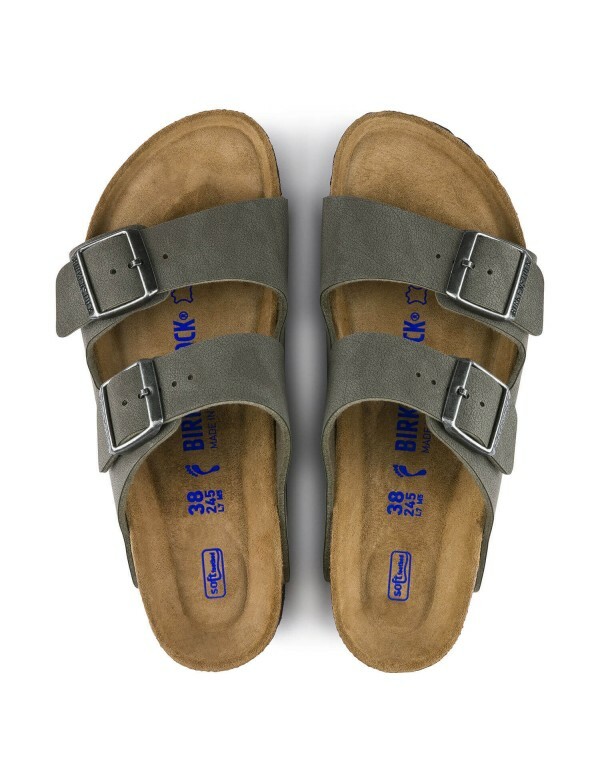 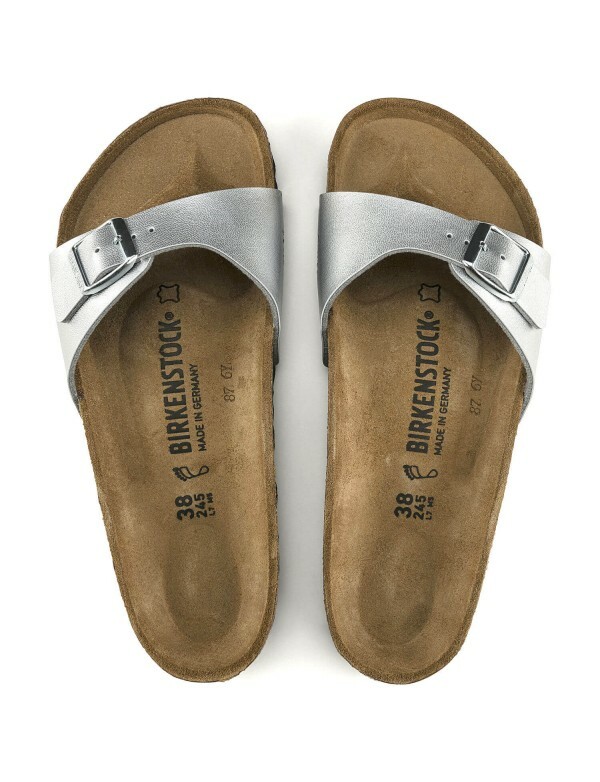 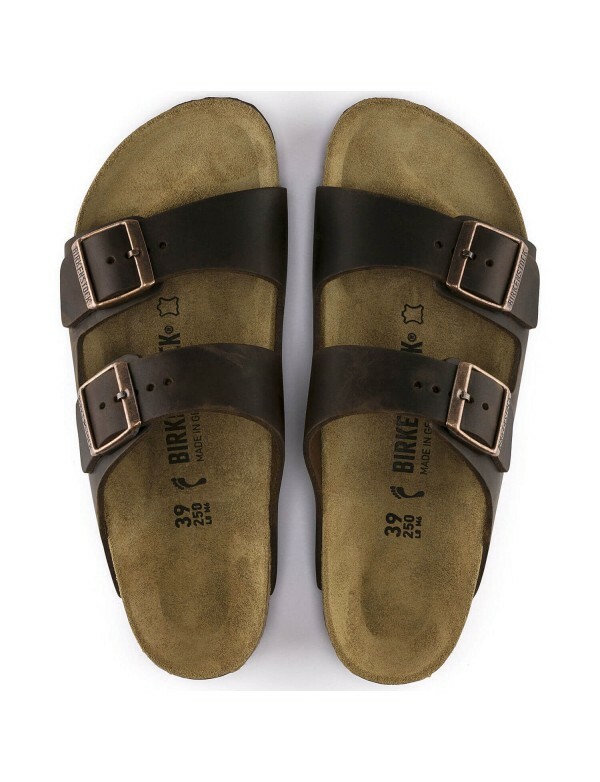 The sandals are made with Birko Flor, a material enginereed by Birkenstock and ensured to be skin friendly. 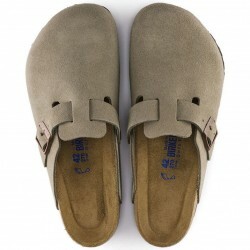 the Birko flor is covered with nubuck leather. 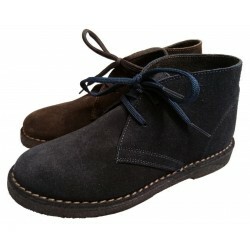 In all the material is soft and very resistant. 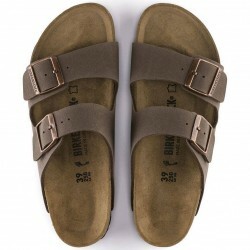 The color is mocca brown. 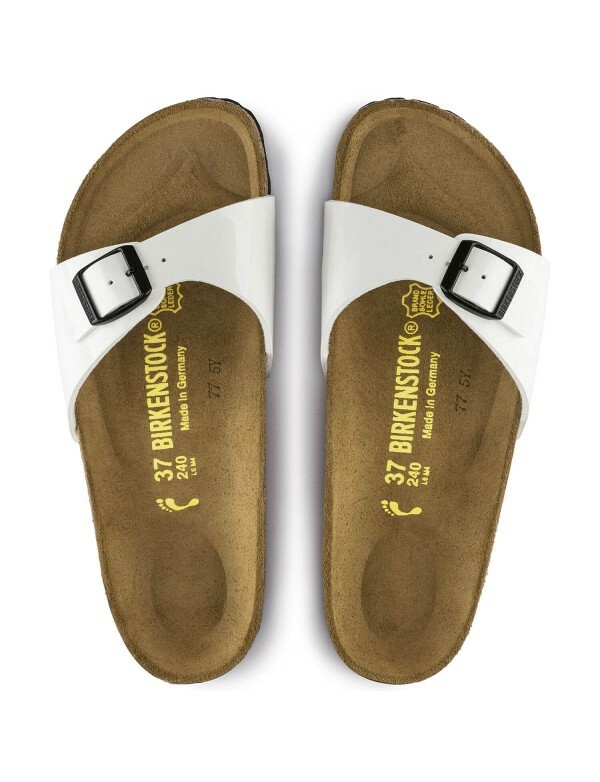 The foot bed is the classic Birkenstock comfortable footbed, made with anatomic shpe. 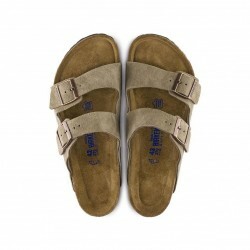 The materials of the footbed are: suede leather, latex and cork.